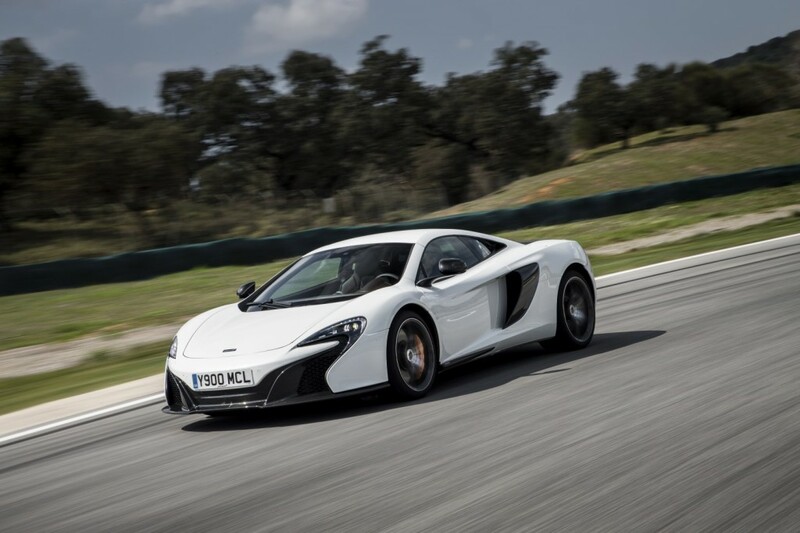 The MP4-12C was McLaren’s first foray into conventional production cars many years after the legendary F1 super car. 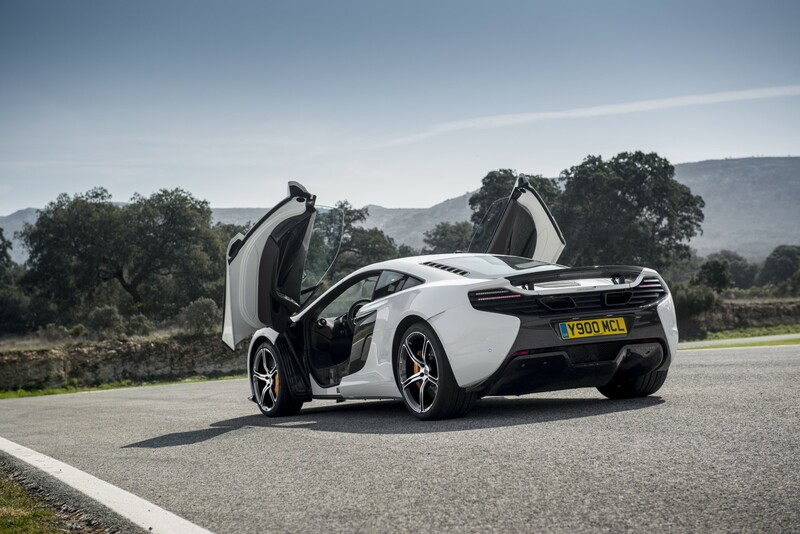 It was an amazingly superb vehicle with performance that bettered many of the other marques out there yet critics still favoured the Italian rivals over the perceived boring shape of the 12C. 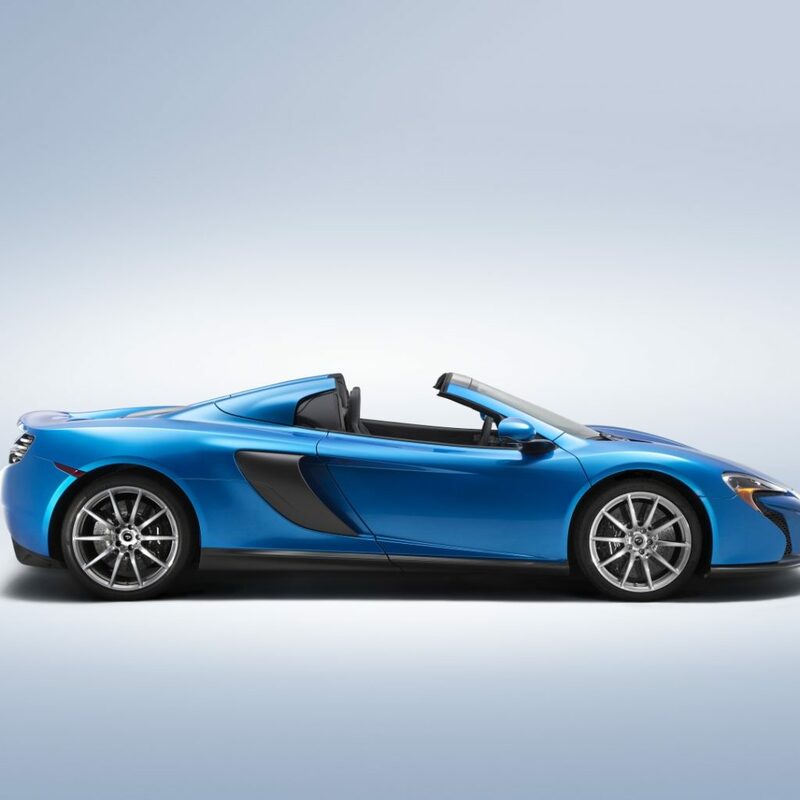 Having driven the 12C in the past (well over four thousand kilometres counting road and track), I found it to be a very capable vehicle in all relevant applications as well as an exhilarating drive. 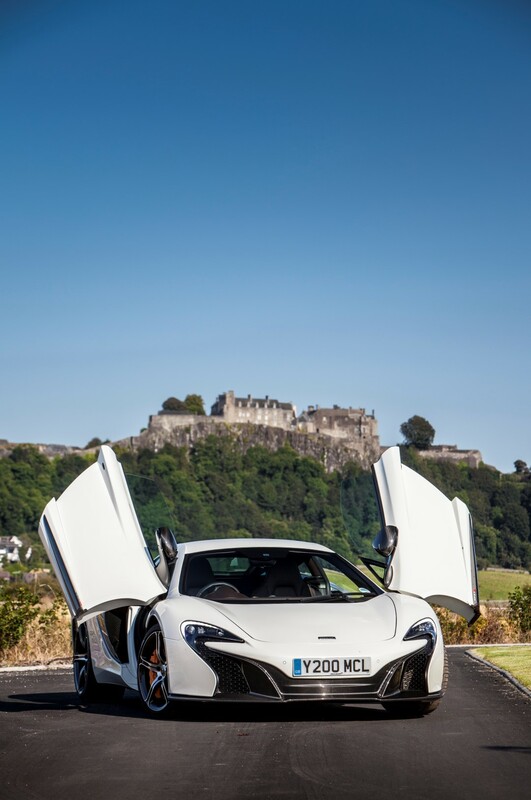 When the 650s was launched, the initial misconception was to assume that it was merely a face-lifted 12C to address the critics’ comments of the vehicle being boring as well as to image the new vehicle as a “baby P1.” The technical fundi’s who researched the new vehicle claim that the new vehicle is thirty percent better than the outgoing model. 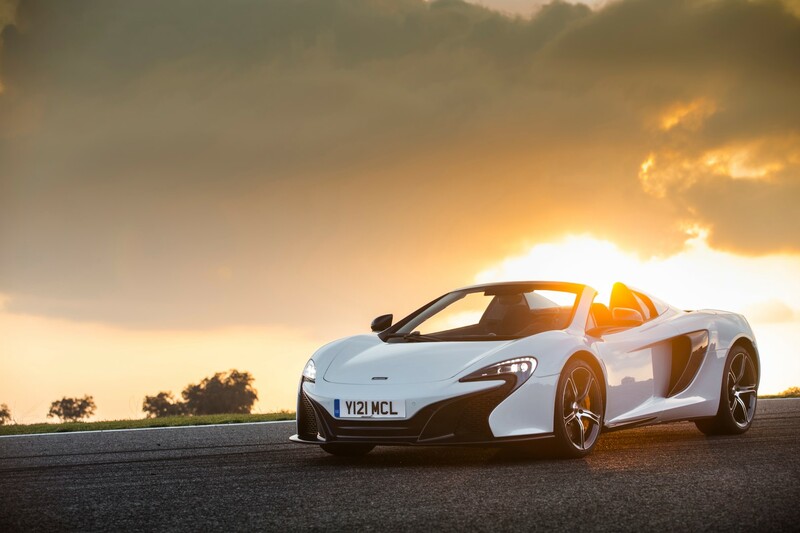 The 650s, in the flesh, has a lot more presence than its predecessor. 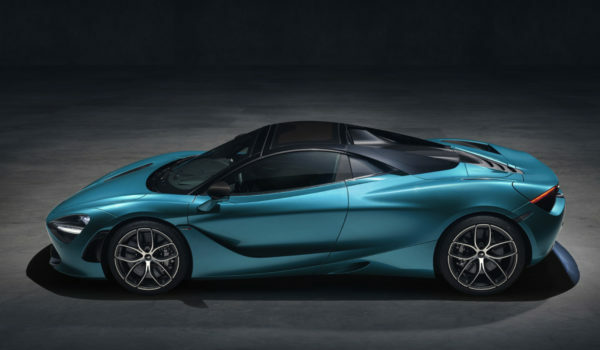 The change of the front nose section to be aligned with the P1 has paid off in improving the pavement presence of the car. 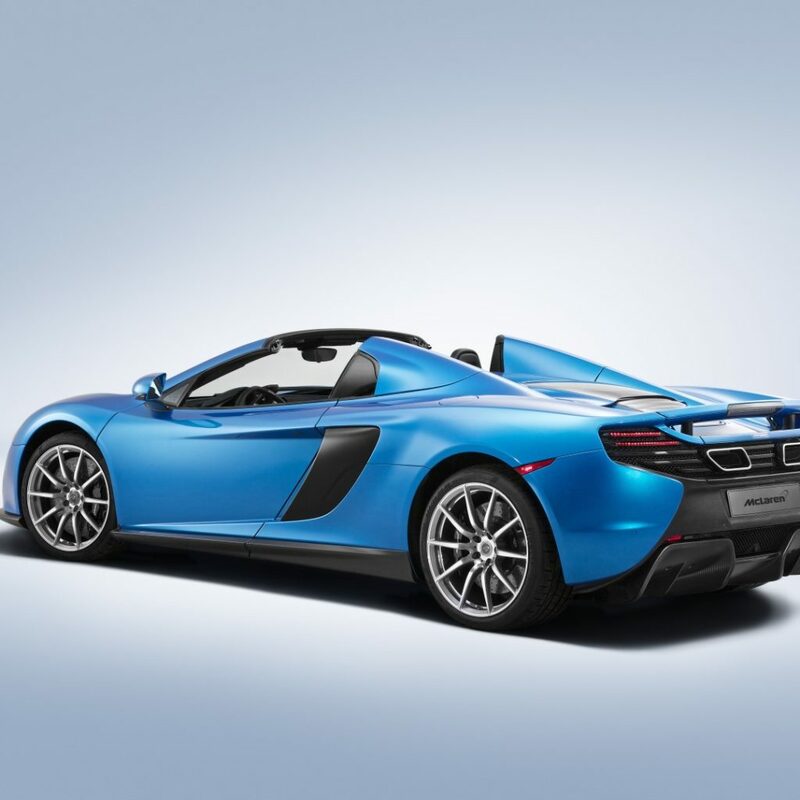 The rear appears largely unchanged, however is technically wider. 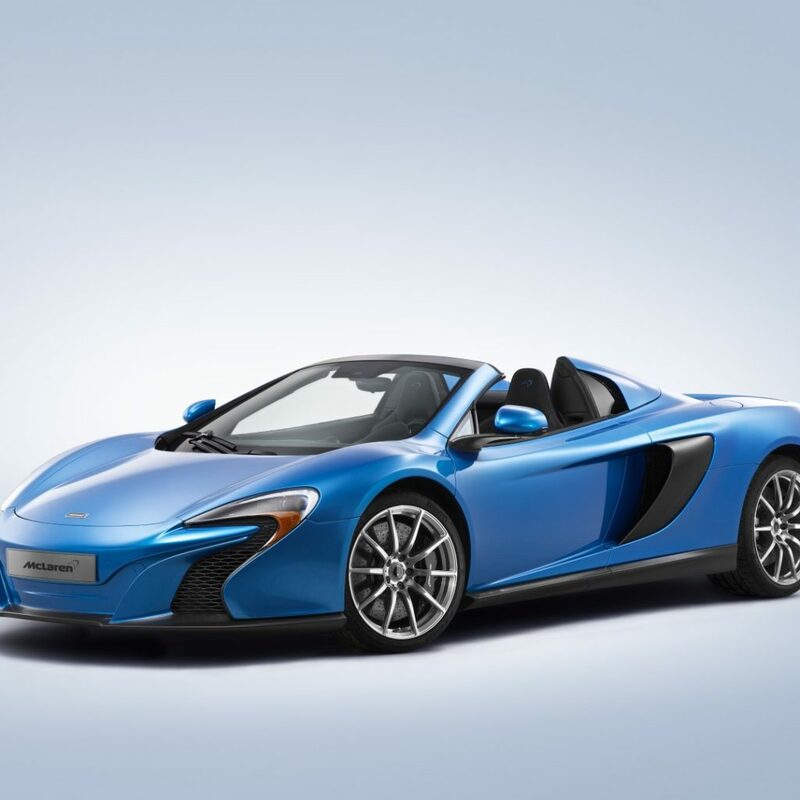 Performance wise though the differences between the two models start to shine through. 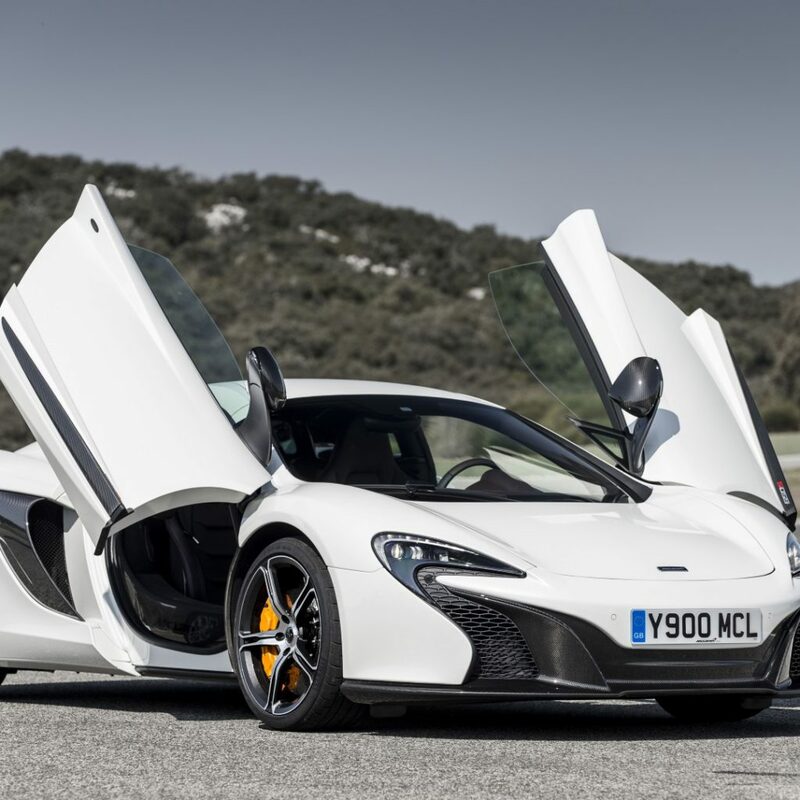 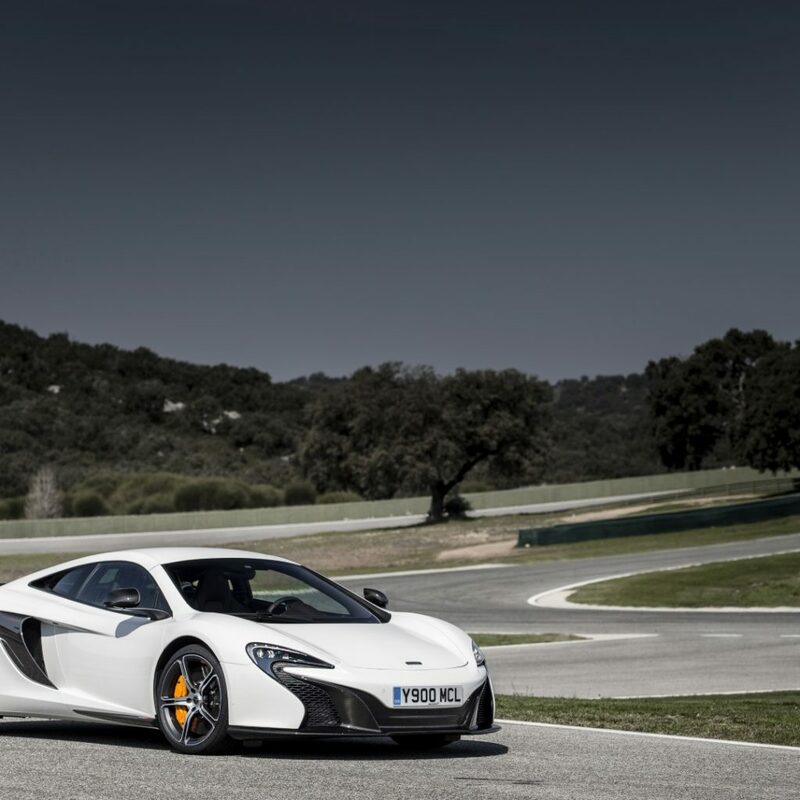 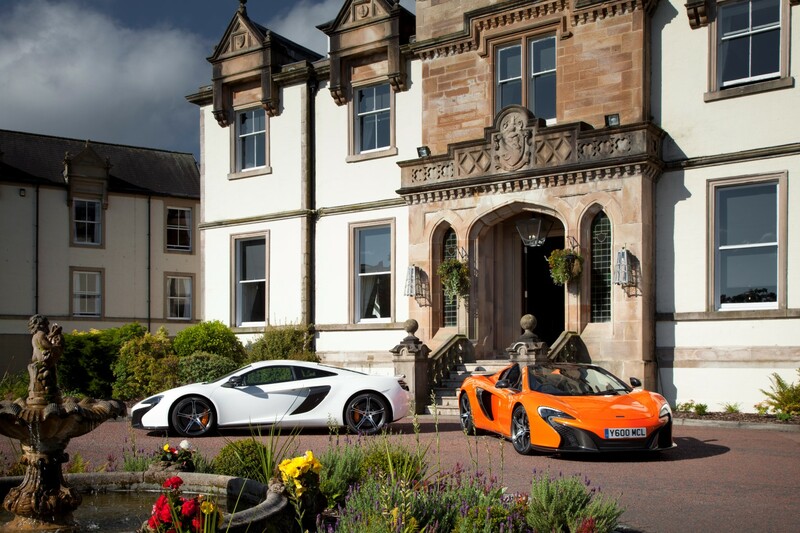 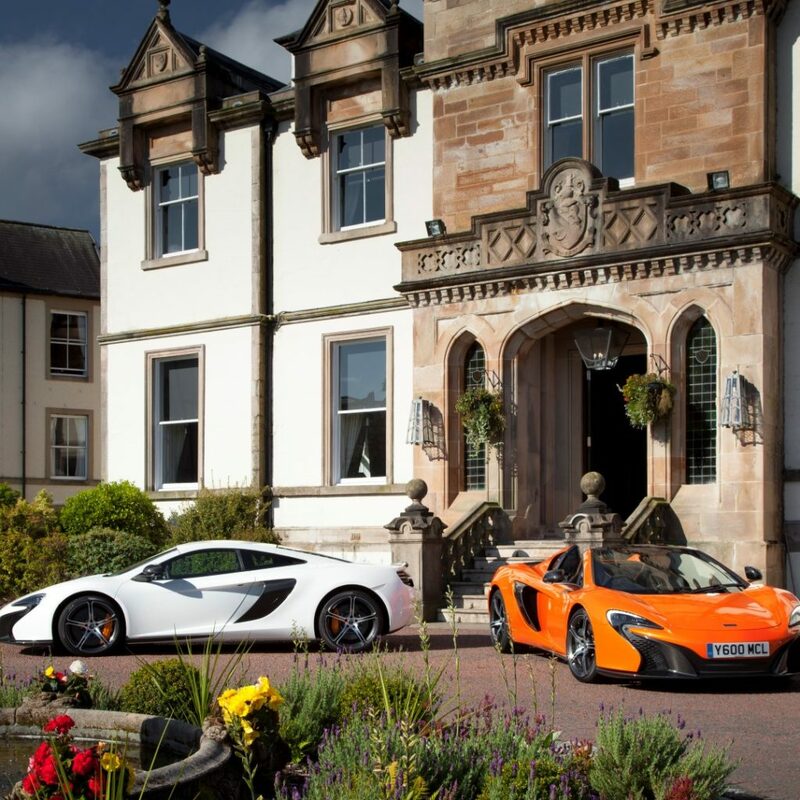 The 650s is 0.1 seconds quicker in the 0-100 kph sprint but is almost a second quicker to 160 kph. 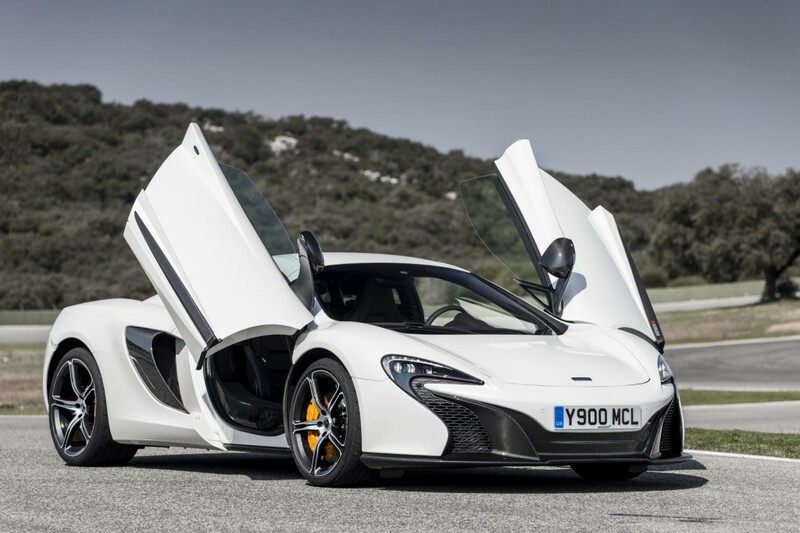 The top speed is slightly higher at 338 kph, though getting up to that speed would get you into a bit of trouble. 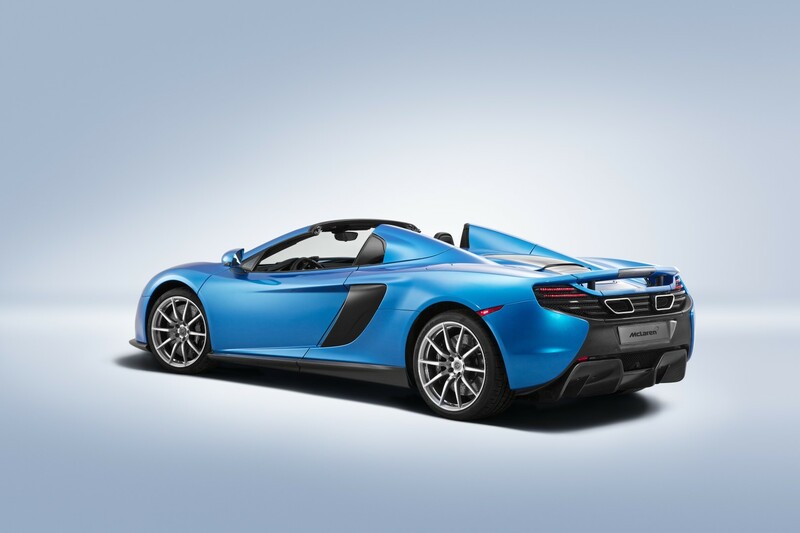 This is as a result of increase in power from 625 horsepower on the 12C to 650 on the new vehicle – which ties up to the 650s moniker. 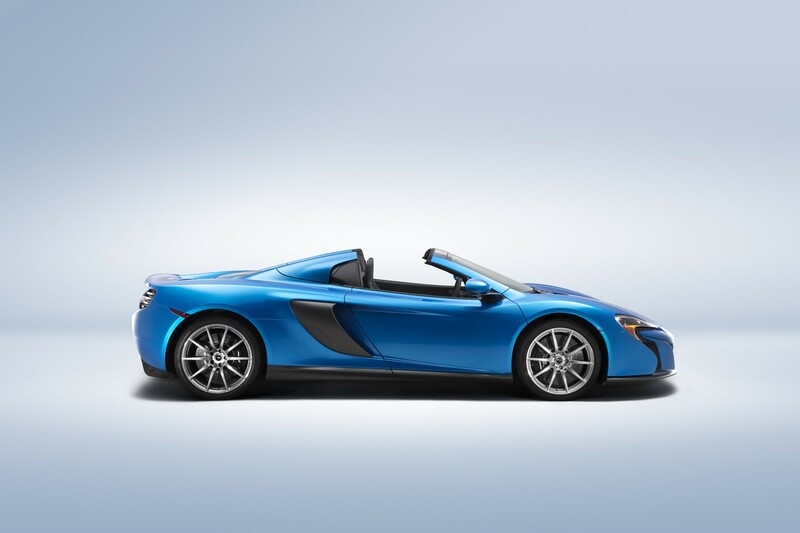 Like with the 12C the spider (convertible version) has no discernible difference in performance. 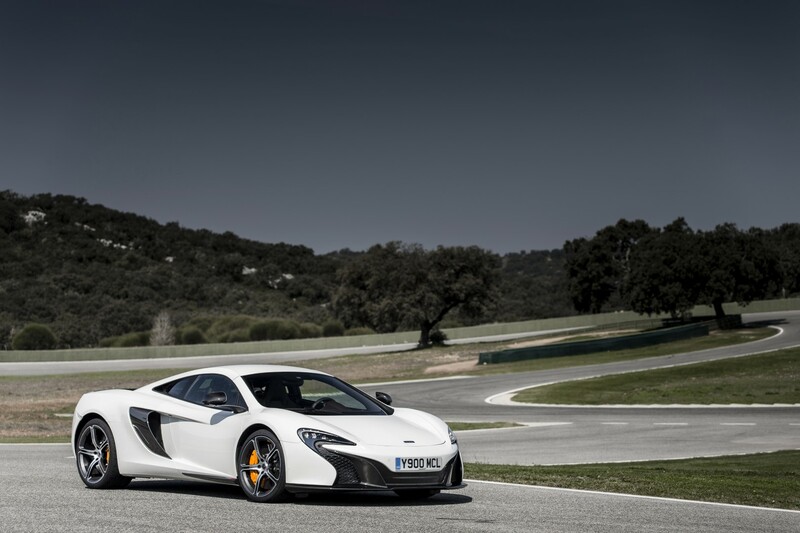 What I found most appealing was the improvement in handling, the new car feels more poised and precise. 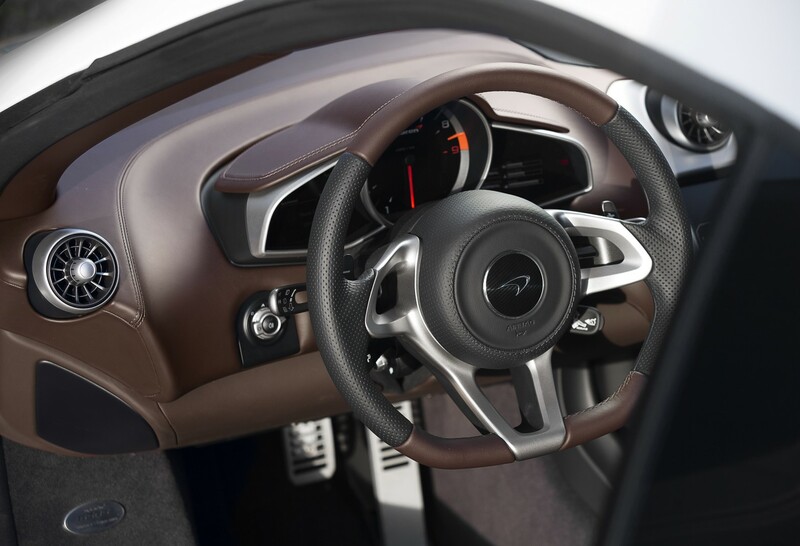 The balance and handling improvements at no time made me feel unsafe or that the car was close to losing it. 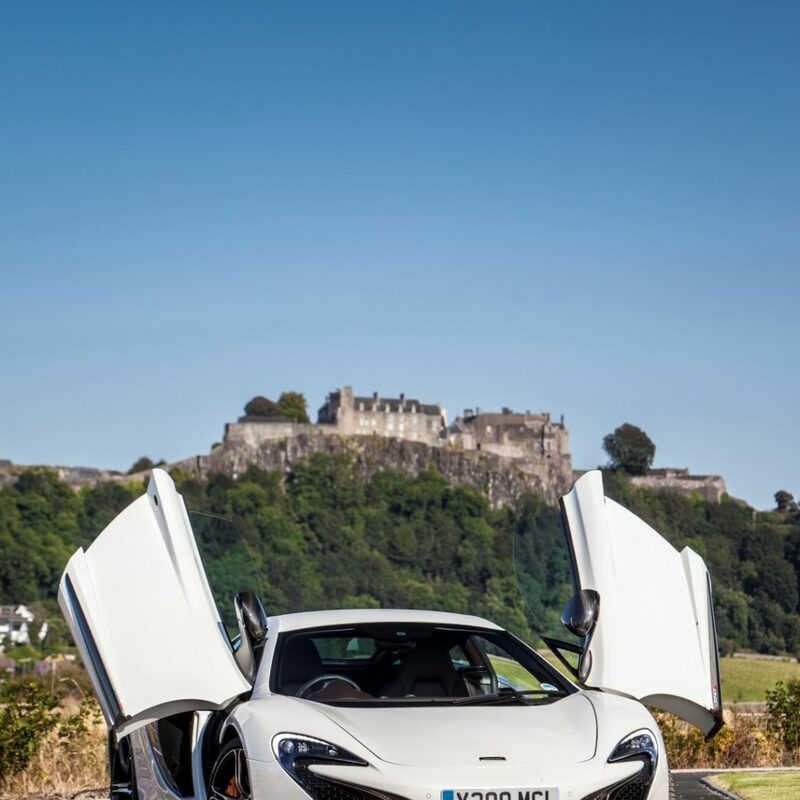 The increase in torque in this car creates that extra little bit of excitement on the bends that engages the driver more and makes one feel more involved. 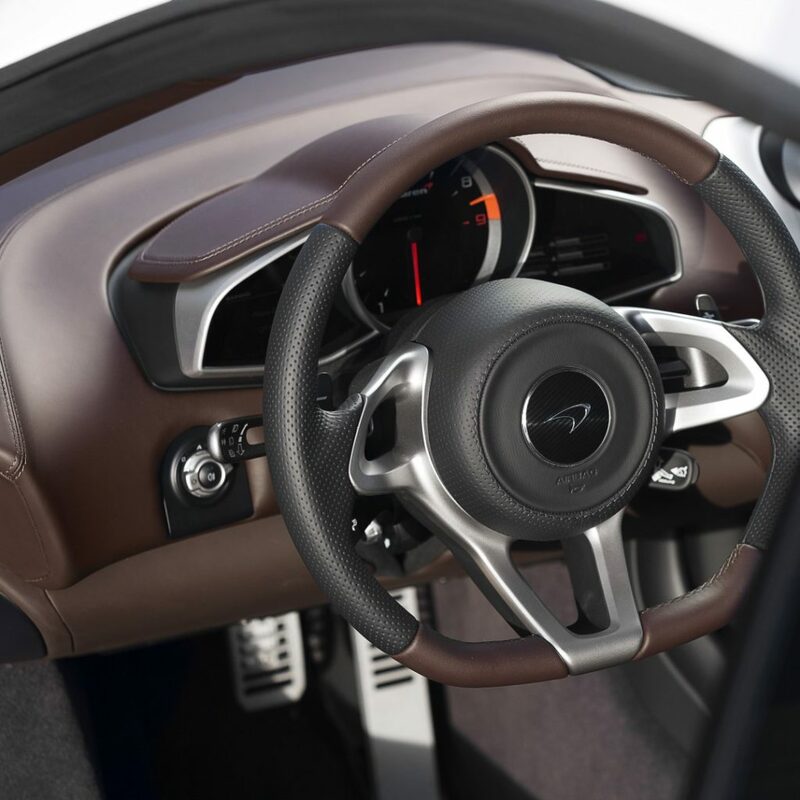 Interior finishes are almost identical to the 12C so there isn’t too much to set the two apart, so there isn’t much to report home here. 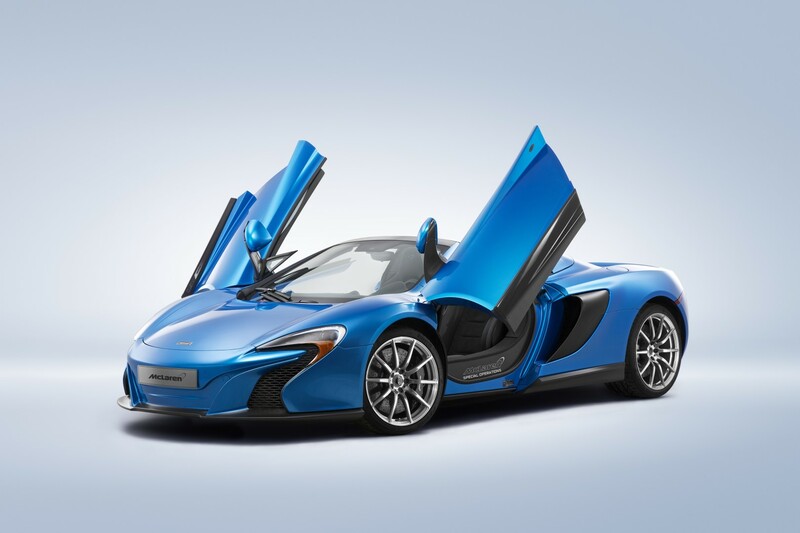 McLaren has introduced several options on colours that are very striking like the Volcano Red and Volcano Orange. My personal favourite is the Super Nova Silver. 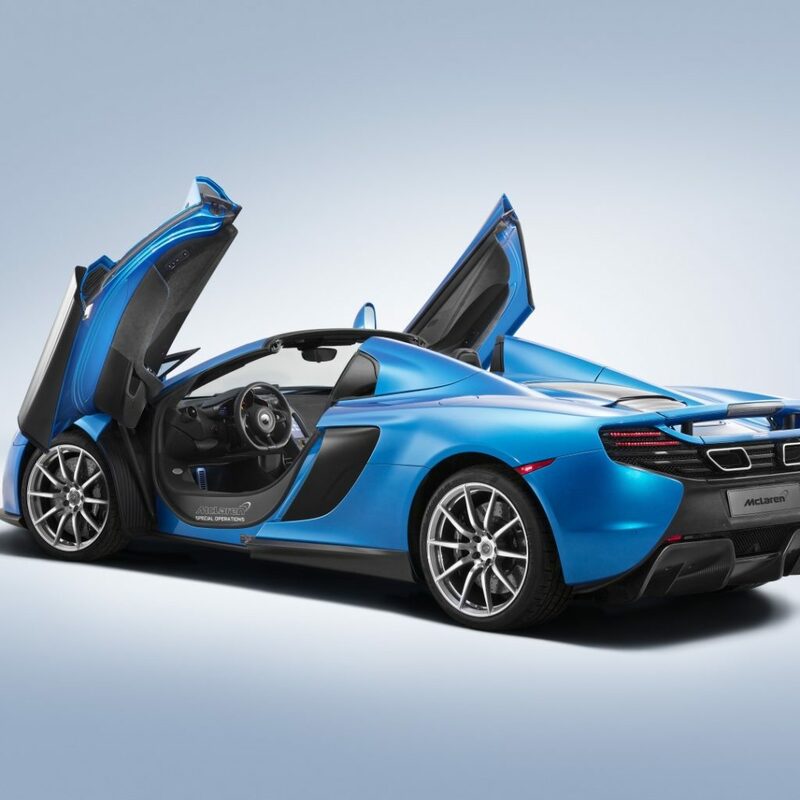 For those more adventurous and with deeper pockets, there are several further individual enhancements that can be done with McLaren Special Operations (MSO) division that can make one’s car especially unique. 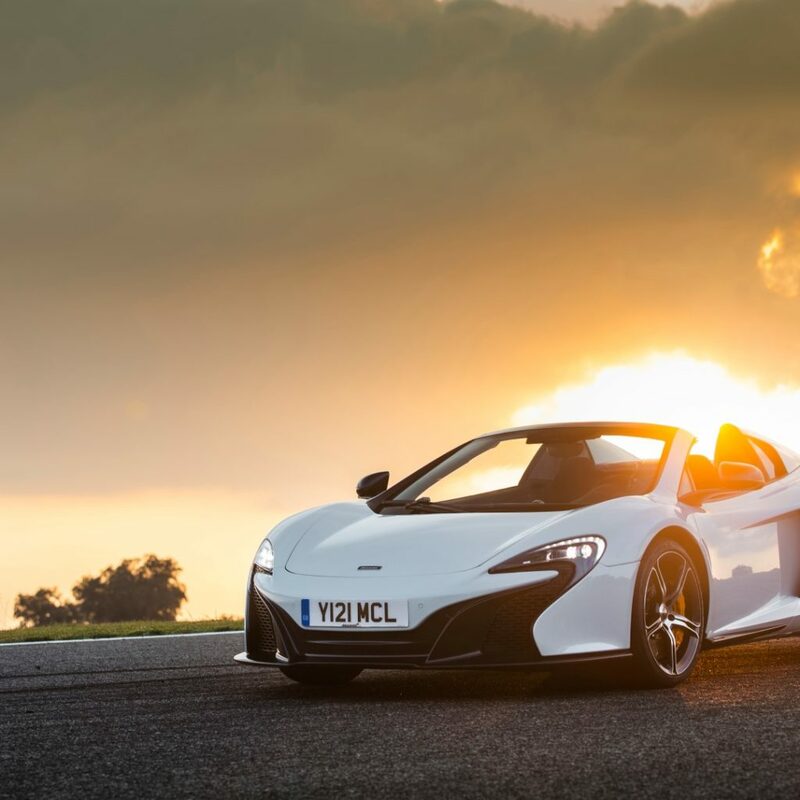 My advice for those seeking to invest in a McLaren 650s is to seriously consider the spider as it unlocks the opportunity for open top driving without any compromise in performance. 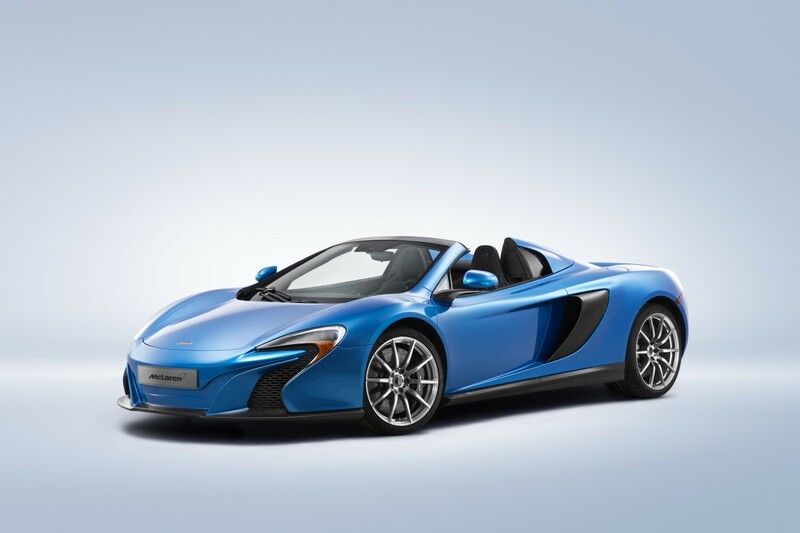 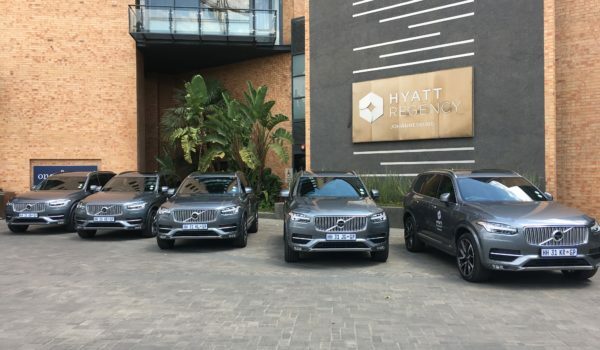 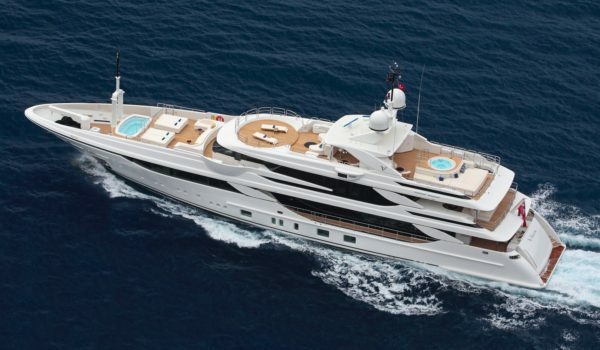 The more important debate is whether the almost R2 million difference in price is justified. 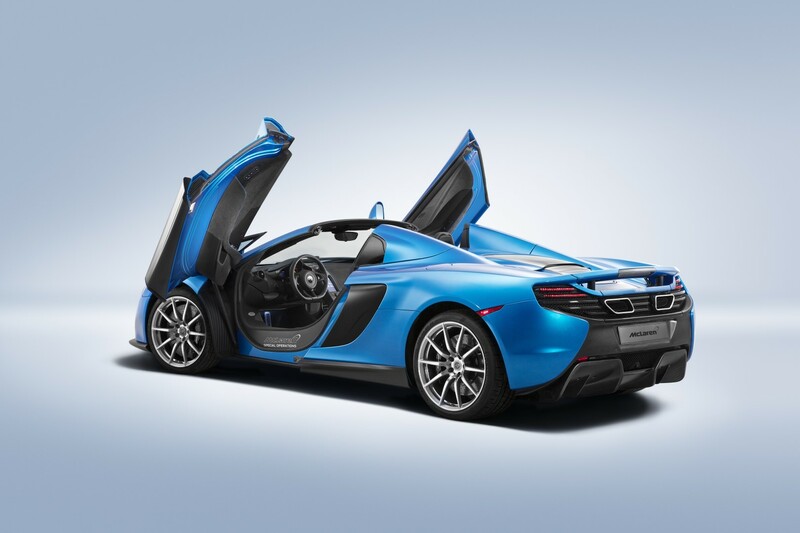 For a first time owner of the marque, it may be more prudent to get into the older brother first and when ready purchase the 12C. 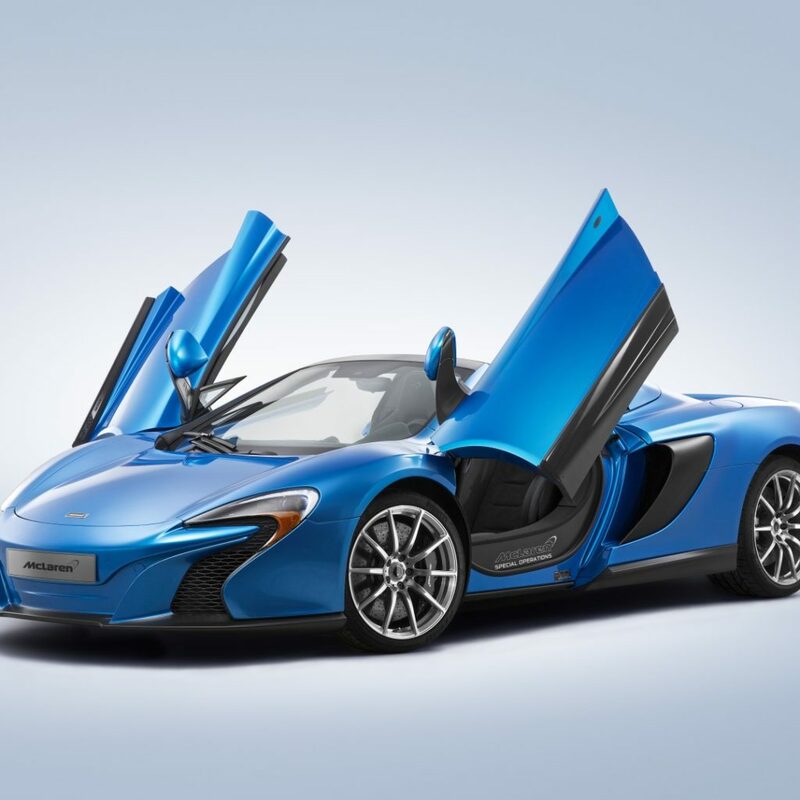 If you have the money, like most of our Prestige clients, then it’s a simple decision – it’s a must have if you want track car performance in an everyday car with reliability to match.